Shiftboard | Pharmacists | Pharmacy Relief Service | R.Ph.S., Inc. R.Ph.S., Inc.’s online schedule, contact, and communications manager. 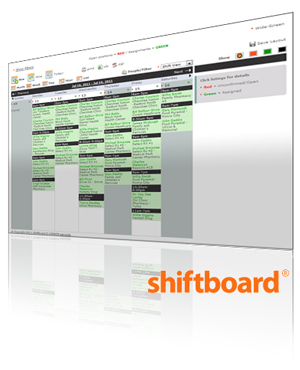 Click here to go to Shiftboard®.